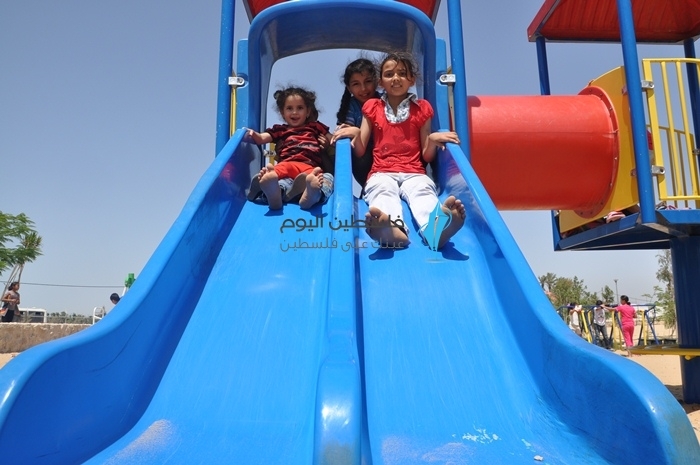 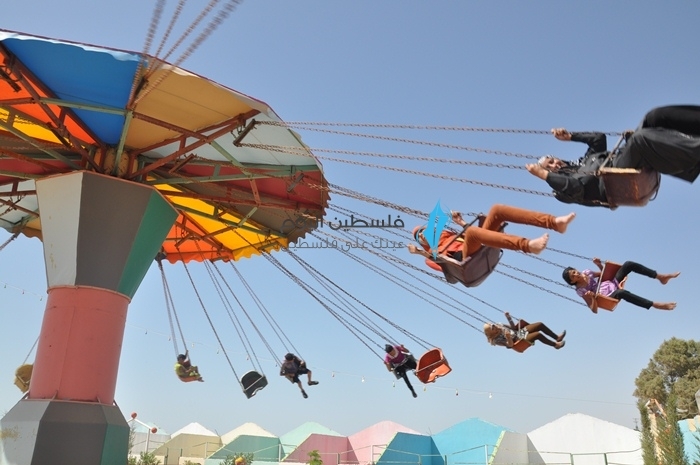 This comes from a Palestine Today feature about all the summer fun available to poor, deprived, starving Gazans. 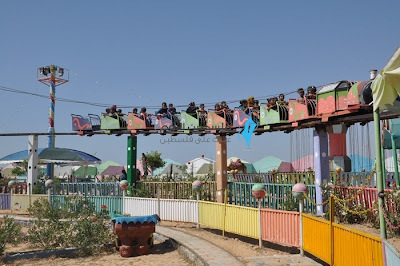 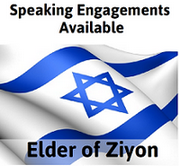 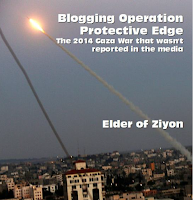 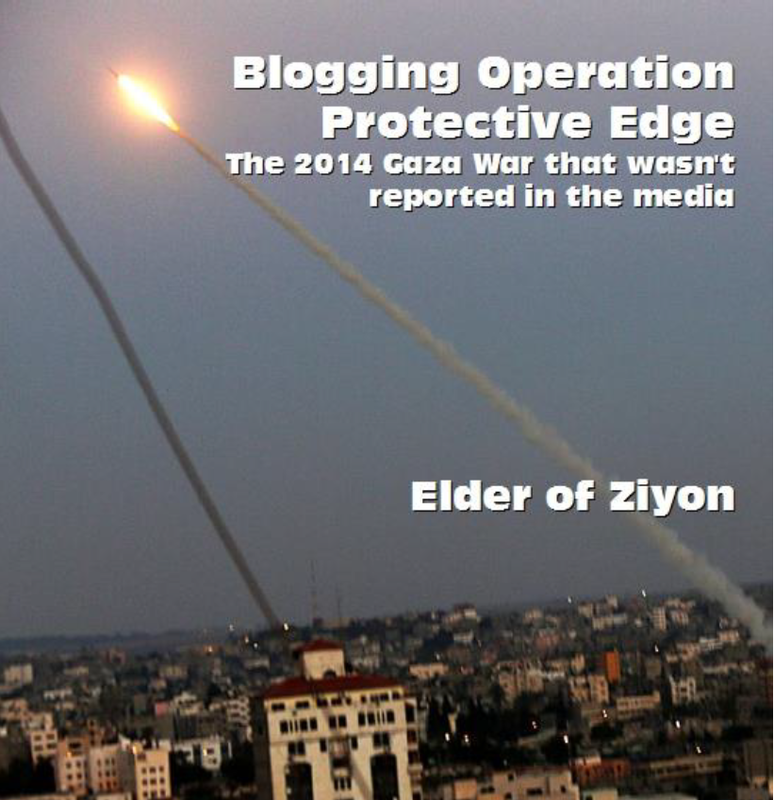 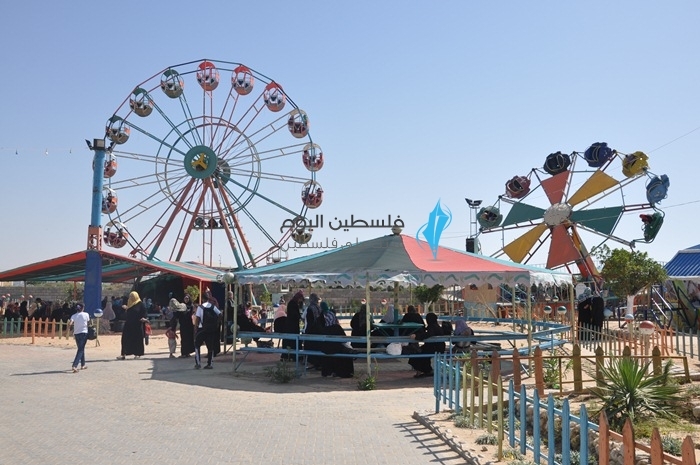 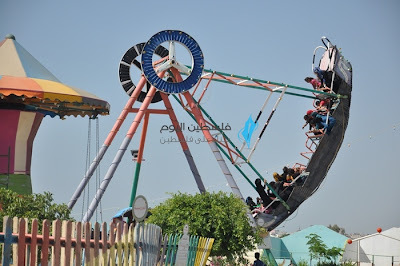 According to the article, Gaza has five theme parks and 12 tourist resorts, all receiving record numbers of visitors. I doubt highly that residents of, say, El Arish, Egypt, have such a selection of amusement parks within an hour drive.